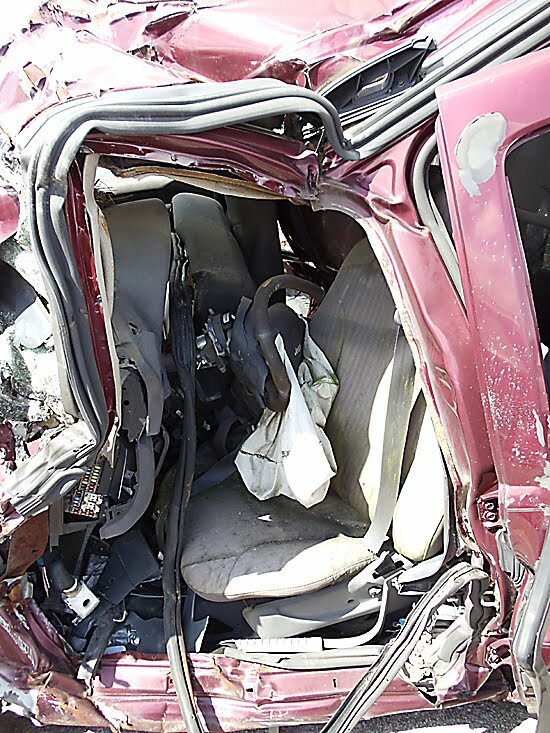 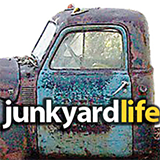 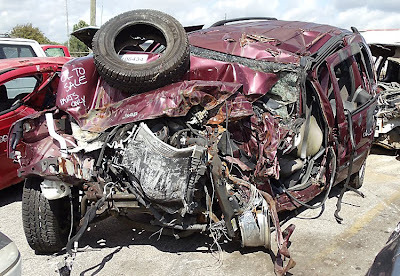 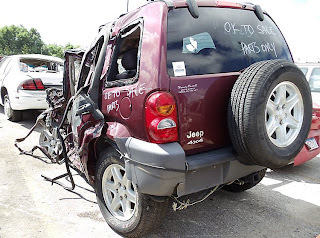 Junkyard Life: Classic Cars, Muscle Cars, Barn finds, Hot rods and part news: Wrecked and crashed cars: Jeep Liberty, Chevrolet Camaro are you safe or dead on arrival? 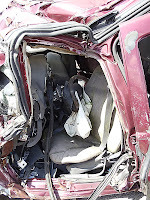 The new cars do very well up to about 40 mph - you cam pretty much walk away from a 40 mph crash. But they are only crash tested at that speed, so what happens after 40 mph is anyone's guess. 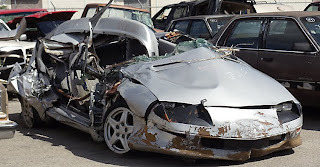 And you can bet on it that those impacts in the pictures were at speeds higher than 40. Or they were hit by 50,000 pound tractor trailers.